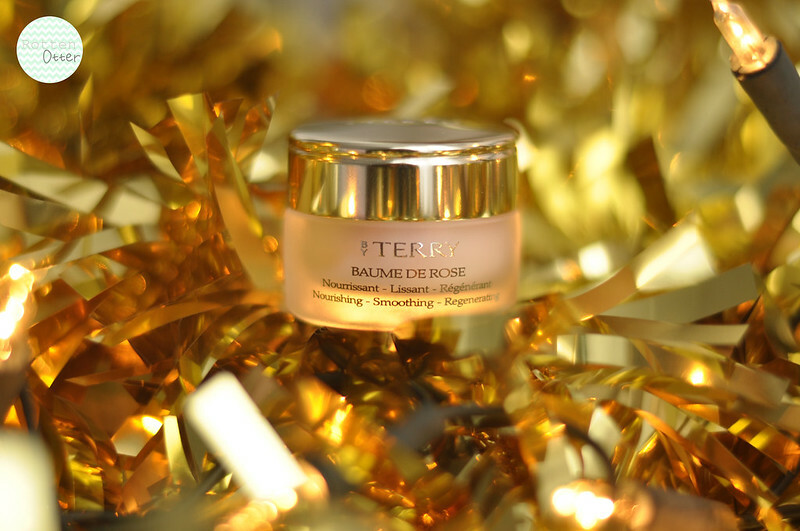 Finally the time has come and I can open this little pot of goodness, the By Terry Baume De Rose. I added this lip balm to my Space NK order back in October when there was a really good discount code and free delivery offer on. I was half way through Nuxe Reve De Miel though so I told myself I had to finish it before I could open the By Terry. It took all my will power not to open it and just try it once. I used this for the first time last night and I instantly knew why there is such a hype around this product. It is a dream to use; the packaging feels expensive and luxurious, the rose scent is divine and it makes your lips feel incredibly soft. Yes it is incredibly expensive but perfect to treat yourself to. This tempts me every time I place an order or seen it in store... It sounds divine. I have read so many wonderful reviews of this - it looks expensive.